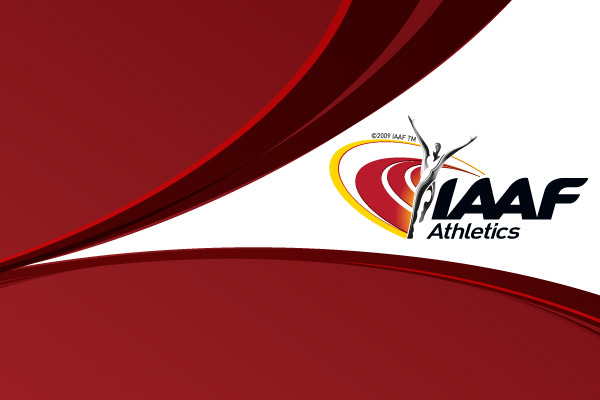 The first record of the 5th IAAF World Youth Championships was established in the first track final of the opening day. Kenyan Mercy Cherono, who ran a well-judged race, was responsible for the fastest time in the five stagings of this event for the world's premier under-18 athletes, coming under lights at the Vitkovice Stadium in the Czech Republic's third city. Her time of 8:53.94 shaved almost eight seconds from the previous record of 9: 01.61, which was set by her countrywoman, Sheila Chepkirui, at the last Championships in Marrakesh. The slimly-built 16-year-old, who broke away from the pack with four laps to go, with second place finisher Mahlet Melese on her heels, took the event comfortably by about 10 metres. The race was fast throughout as the leading pack crossed the 1000m mark in 2:59.6, but by the half way stage, Cherono and Melese were all alone upfront. They were timed in 7:07.51 at the 2400m mark, but at the bell lap (2600m) in 7:44.58, Cherono was still closely tracked by Melese, who lost her spark in the final 200m. Though she proved competitive up to the last 200m, Melese had to settle for second in 8:56.98, also beating the previous mark while Sule Utura was third in 9:06.48.